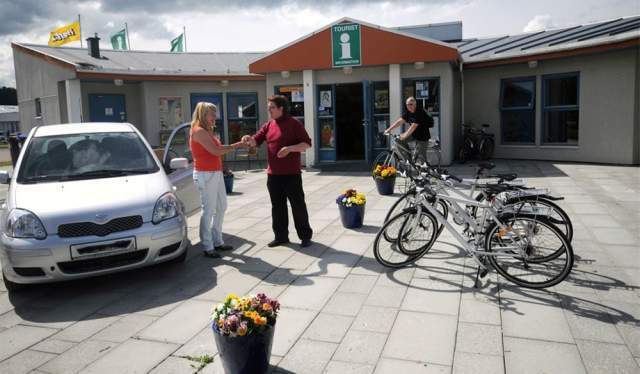 The tourist information centre in Steinkjer will help you book accommodation and plan a tailor-made itinerary for your trip along Kystriksveien. 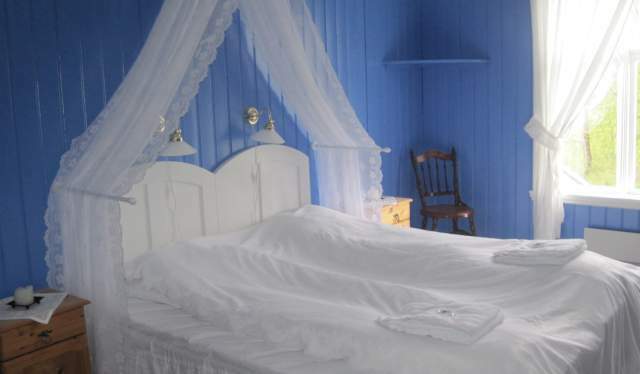 Historic accommodation at Dønnes gård. Kystriksveien Info-Centre is located in Steinkjer just near E6, right across the street from the Amfi shopping centre and Coop Hypermarked. There you can get good help with travel planning, brochures for your trip and you can purchase relevant maps and books. Mon - Fri: 9 am - 4 pm. (Office address, Sjøfartsgata 2A, 7714 Steinkjer, Norway). Kystriksveien Reiseliv rents out bicycles from Steinkjer, and also works closely together with the other rental locations along the route. For a complete overview of bicycle rentals – go to Kystriksveien booking, and view the routes and tour suggestions on our bicycling web pages. In the Kystriksveien web shop, you will find all the material you need to plan a trip along the Kystriksveien coastal route. 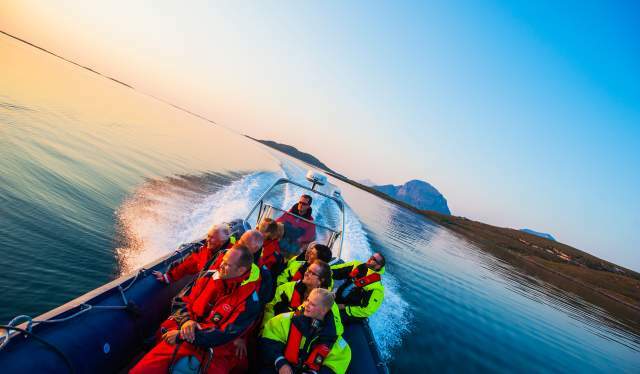 We annually publish our “Kystriksveien Travel Guide”, which is a free practical guide with an overview of overnight accommodation, activities, attractions and ferry routes. But, we also offer numerous other useful brochures and books you can take along. 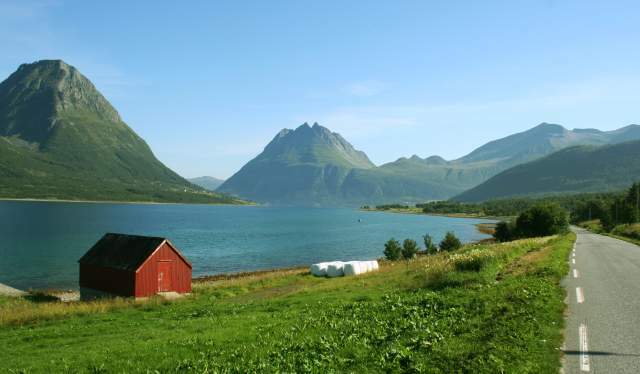 On our booking web pages, you can search for and book with many providers of overnight accommodation along Kystriksveien. Additionally, there are listings for many exciting activities such as boat excursions, kayak trips & courses, bicycle rentals and much more. Would you like help with planning your trip? Kystriksveien Reiseliv annually plans trips for hundreds of tourists who are travelling along Kystriksveien, and we are extremely familiar with the various offerings along the route. Visit our trip-planning web page, and then we will arrange your trip day-by-day including advance booking of overnight accommodation, transportation, and suggested activities along the way.